FREE Race Report Cards for Thanksgiving Day! 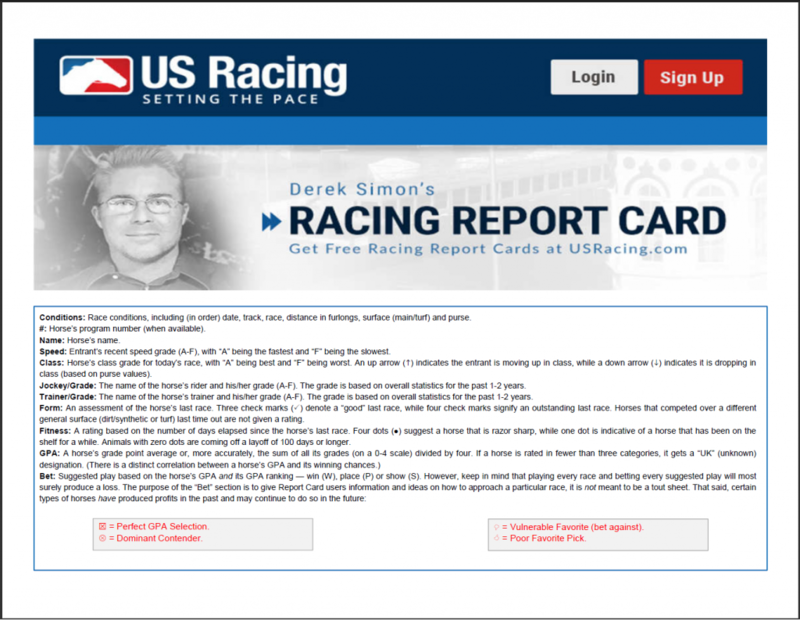 US Racing members can get free Race Report Cards for the Thanksgiving Day action at Aqueduct, Churchill Downs and Fair Grounds. 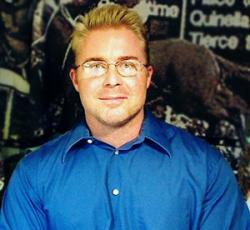 For more information and some background statistics on these reports, please click HERE.